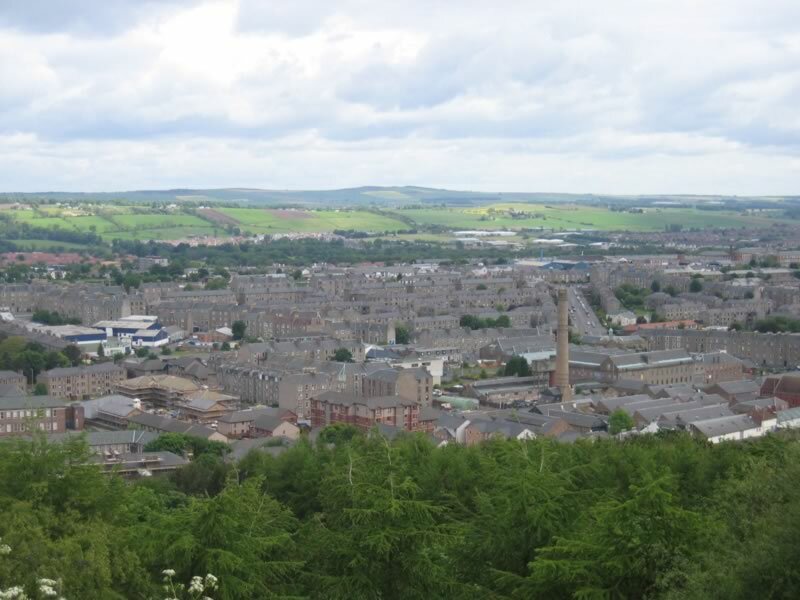 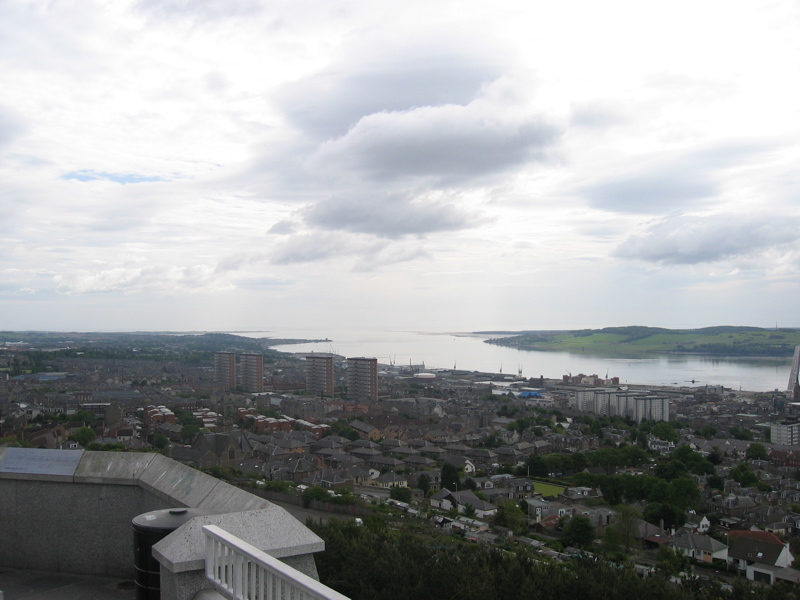 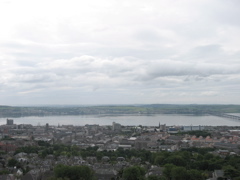 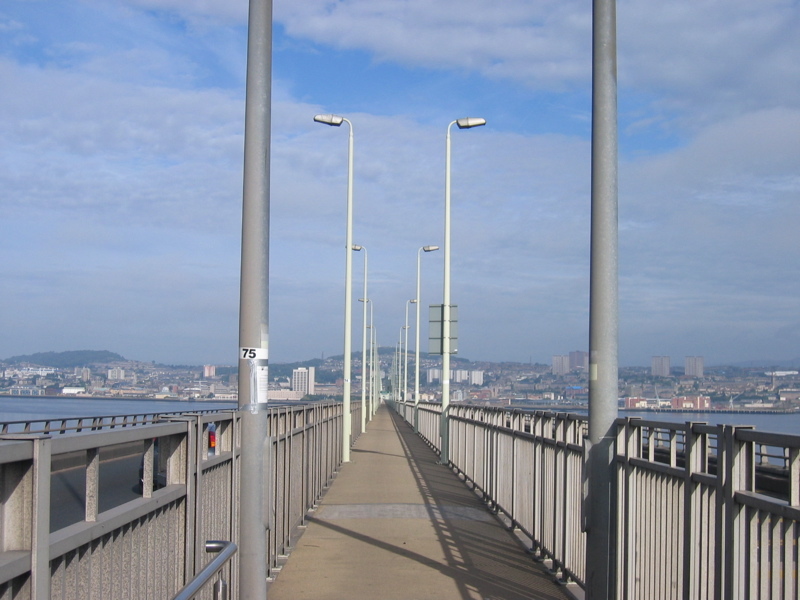 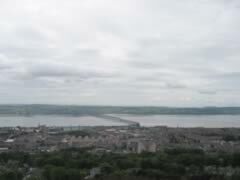 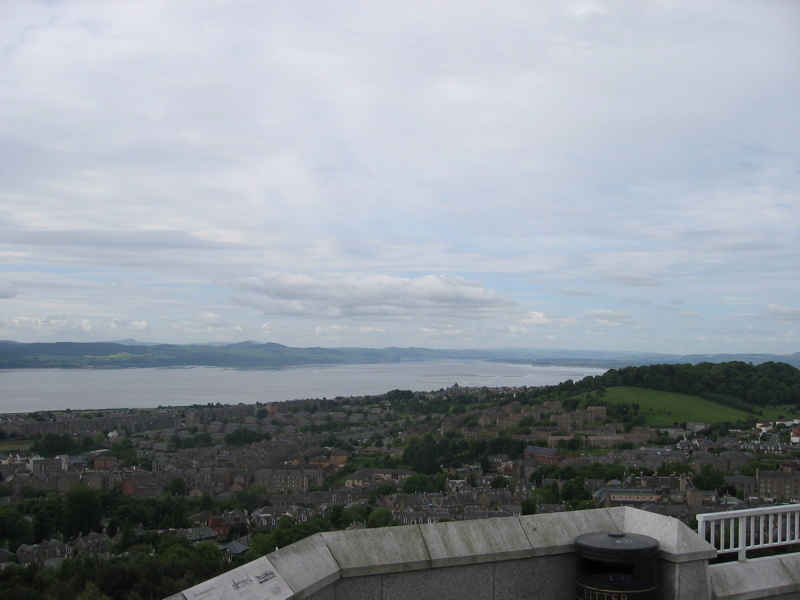 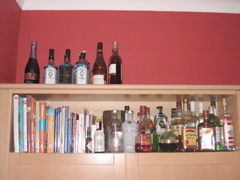 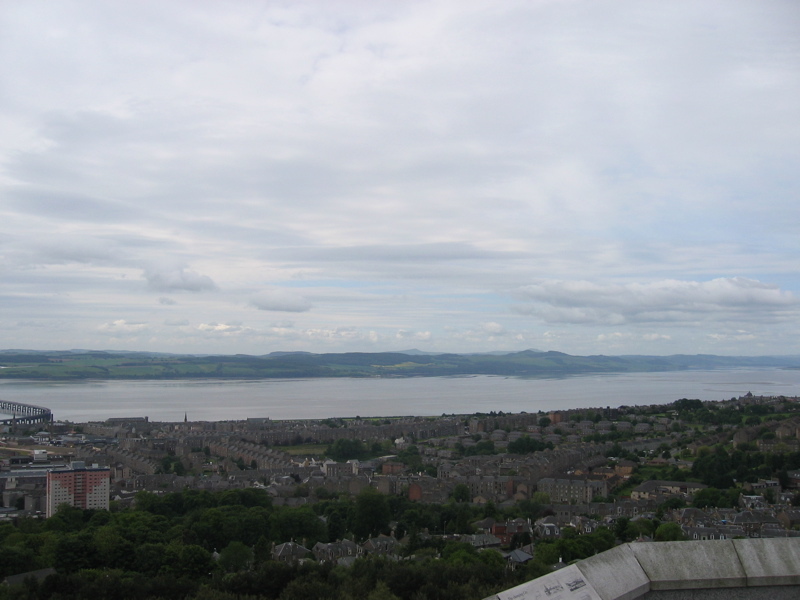 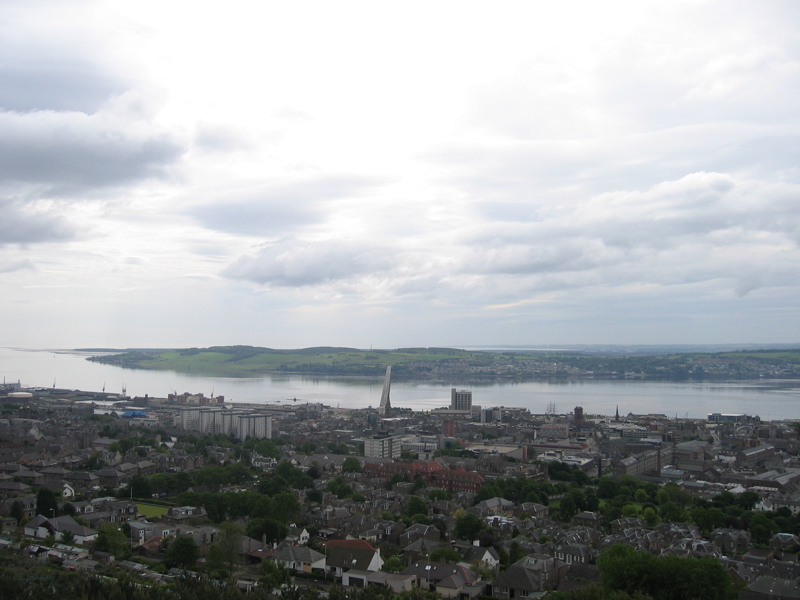 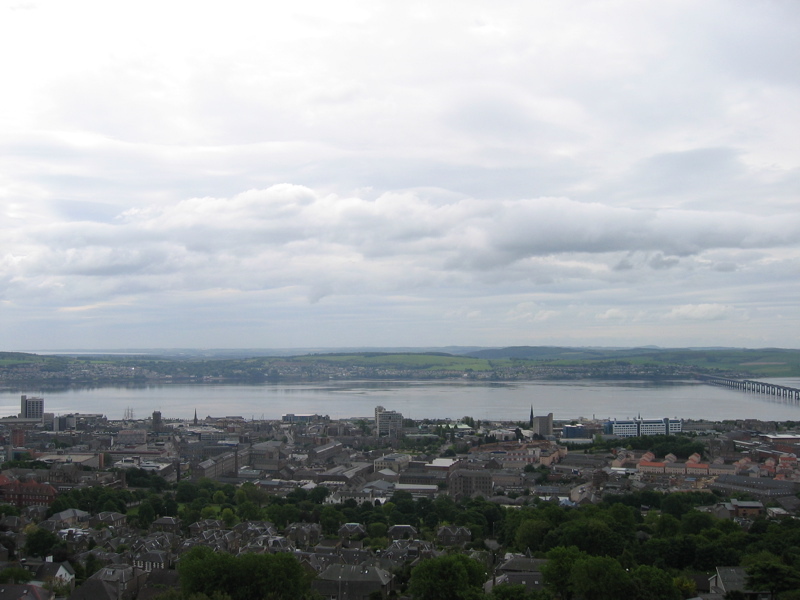 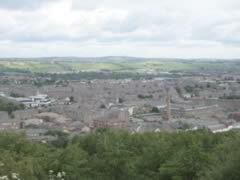 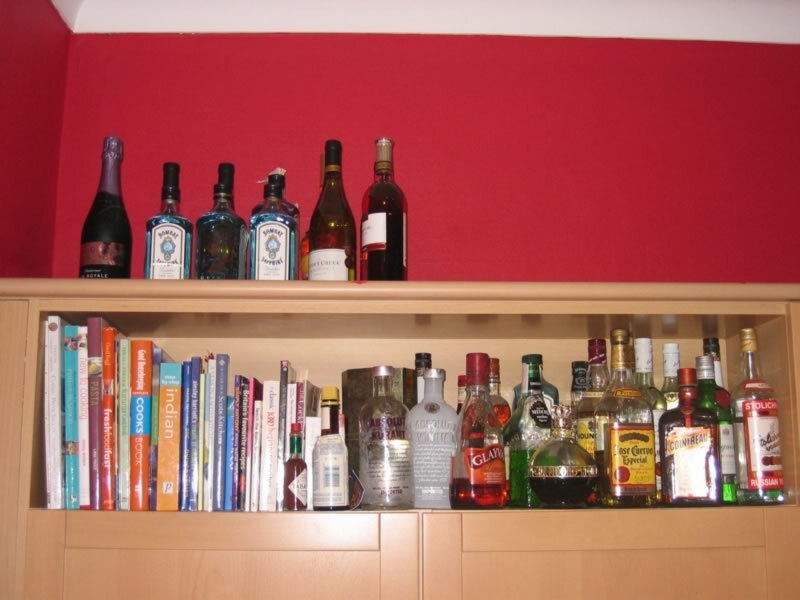 This is a collection of photos I took in Dundee, where I lived from June to October 2005. 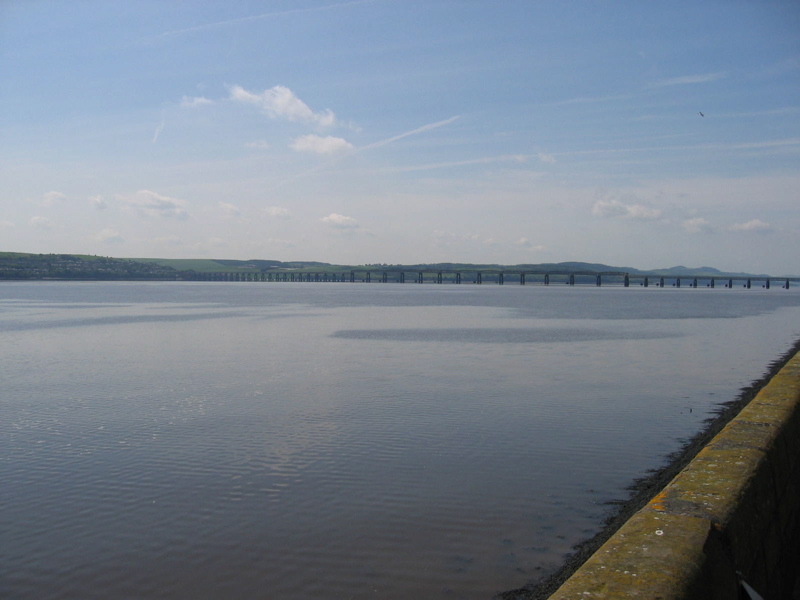 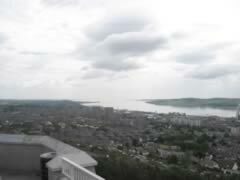 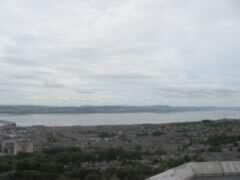 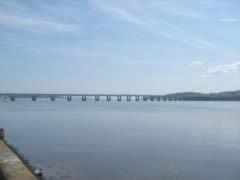 Dundee sits on the side of the river Tay, near the mouth. 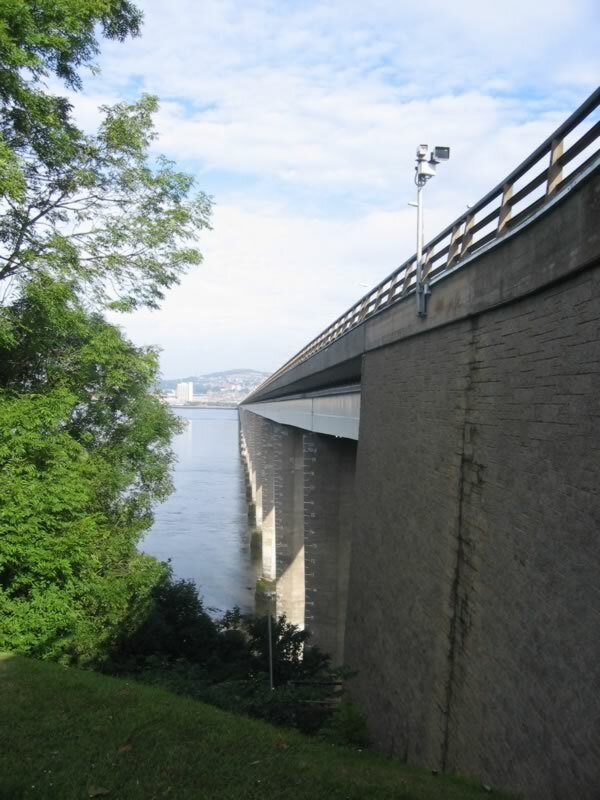 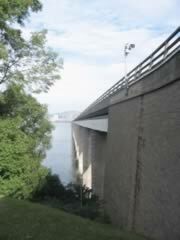 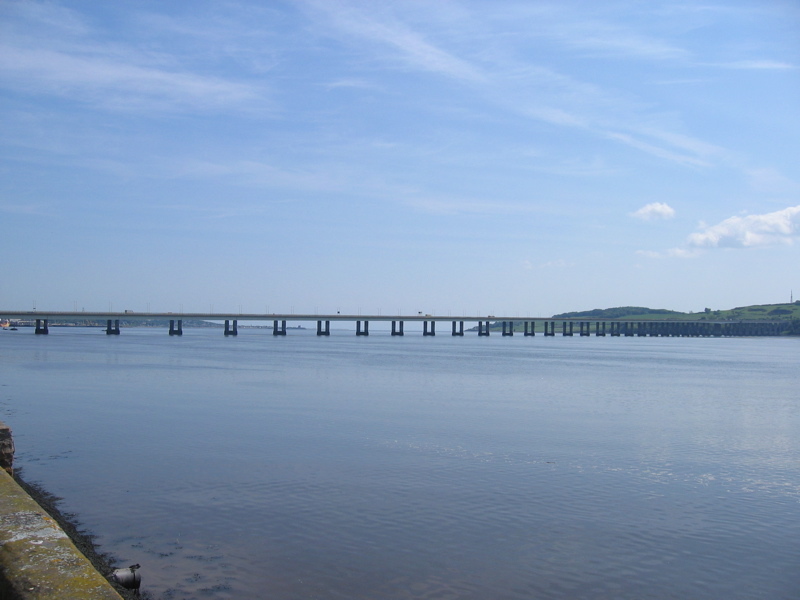 It has both the longest road bridge, and the longest rail bridge in the mainland UK. 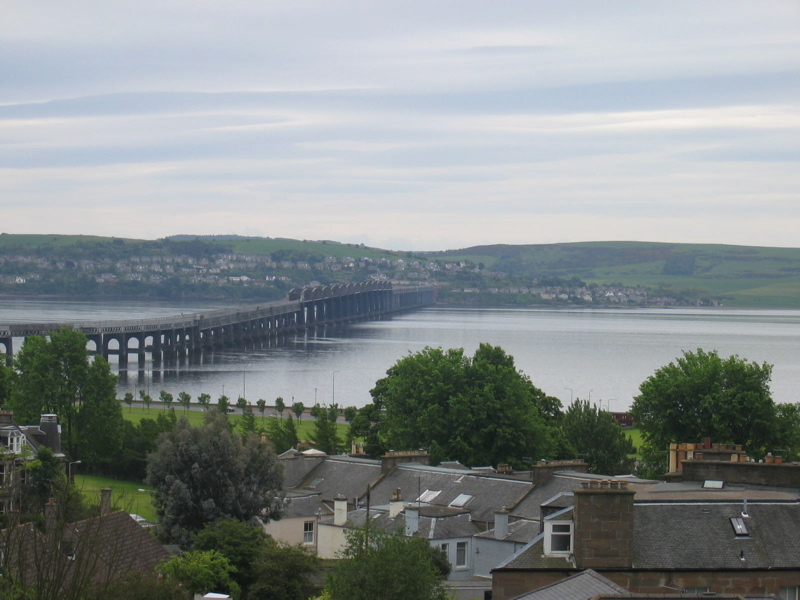 These shots were taken from the Dundee waterfront, looking east towards the road bridge, and and west towards the rail bridge.